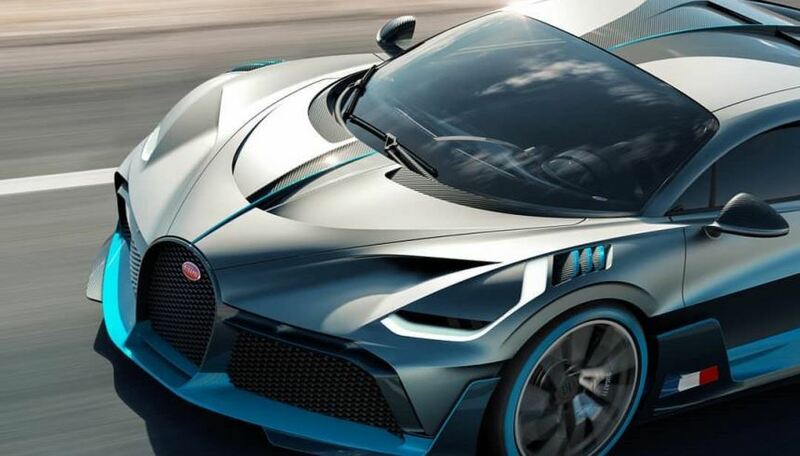 Famous for releasing potent vehicles, Bugatti has presented to the audience its new car, Divo. The machine costs from 5 million euros, and the French company has announced that there’ll be only 40 units of it. They’ve all been sold already. The model is based on Chiron, which was presented in Genebra’s Salon back in 2016. Divo brings a series of news, related to both aerodynamics and visual. Its maximum speed is of 380 km per hour, and that is possible due to its 1500 horsepower. Even though the Bugatti Chiron is still faster, the company reveals the new car has been improved, including its chassis and suspension. The manufacturer also offered a cooling system, with air intakes to lower the vehicle’s brake temperature. The name was chosen after Albert Divo, Targa Florio’s double champion, back in the 1920’s.